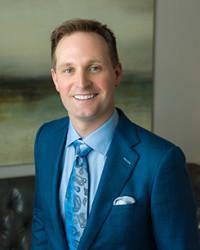 Scott Young, DDS Blog Is Xylitol as Effective as Fluoride? Xylitol is a natural sweetener found in many fruits and vegetables. Used as an alternative to sugar in a number of natural products including toothpastes and gum, xylitol is also used in holistic medicine to treat dry mouth, ear infections, and to regulate blood sugar for diabetics. In recent years, studies on this sweetener have suggested it can also help prevent tooth decay, making it very attractive to people who wish to avoid fluoride in their toothpaste. A new Cochrane Review conducted by researchers at the University of Manchester suggests there is “insufficient evidence” that xylitol is useful in cavity prevention. This finding was based on meta-analysis of 10 peer-reviewed studies involving the efficacy of xylitol. 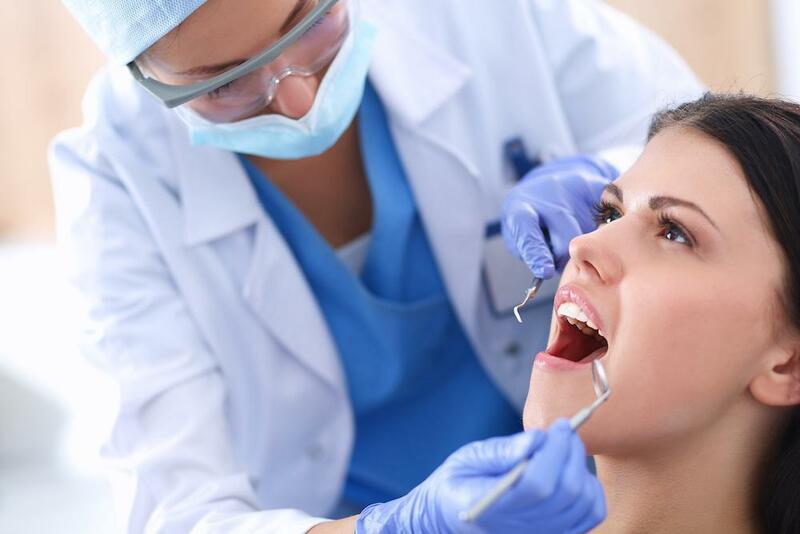 Is xylitol as effective as fluoride in cavity prevention? 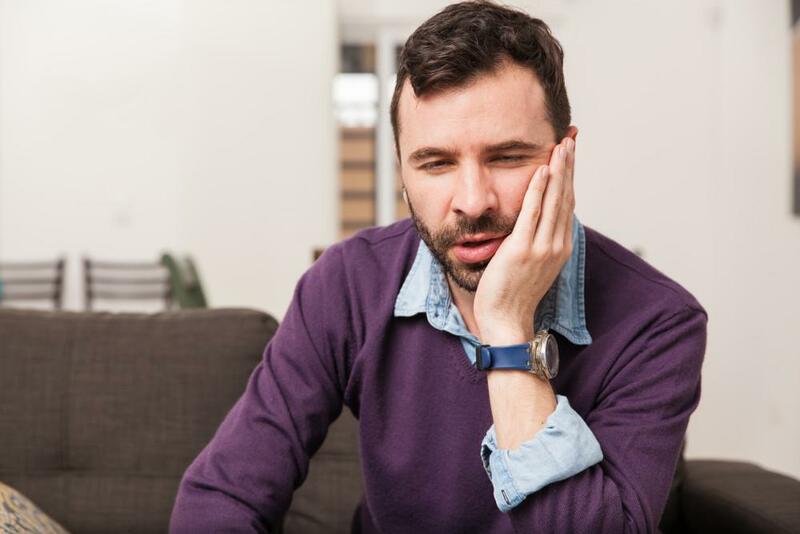 Some studies suggest yes – even showing a 13% reduction in cavities versus fluoride toothpaste alone – other studies however are undetermined. 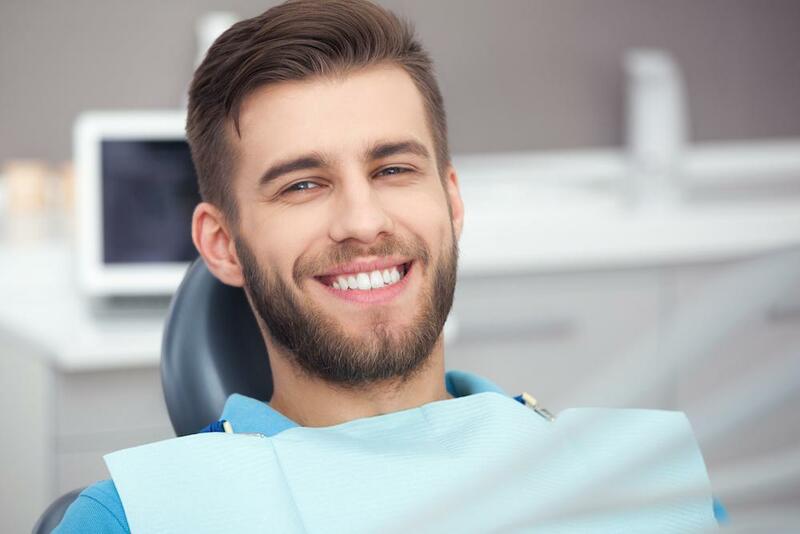 What is known is that brushing your teeth after every meal, avoiding sugary foods, flossing twice daily, and visiting Houston dentist Dr. Scott Young every six month most certainly will help prevent cavities – even if the toothpaste you use is fluoride free.  For more information about general oral health or to schedule an appointment with Dr. Young, please contact Scott Young, DDS today.